"Indira Gandhi Institute of Yog Services" (IGIYS) Yoga Workshop Organisation Located In The Heart Of India, New Delhi, Is The One Of The Oldest And Most Well Established Yoga Service Provider In India. 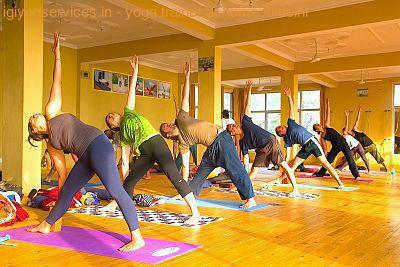 Indira Gandhi Institute of Yog Services (IGIYS) Provides Best "Personal Yoga Trainer At Home" And Is Deeply Rooted With Indian Ancient Yoga Tradition And Religion, But Is Unique In A Way following Modern Life Transformational Journey With Yoga Techniques And Its Fundamentals, Including Basic Postures, Advanced Postures, Breathing And Meditation Philosophy. 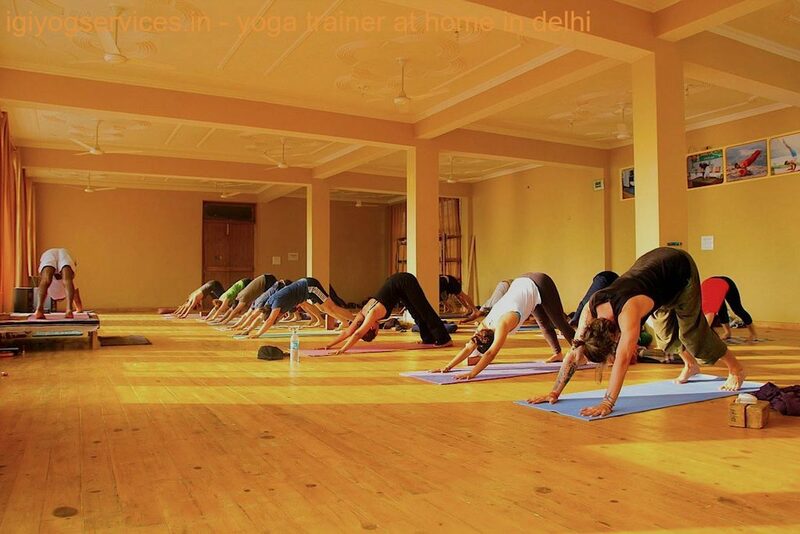 At IGIYS Our Certified "Yoga Instructors for Home" Are Dedicated To Fulfill Our Client Basic Requirements Since At The End The Only Thing That Matters Is Prime Result. At IGIYS Each "Yoga Instructors for Home" Has Been Certified To Teach Yoga With The IGIYS Yoga Alliance Highest Teaching Norms And Standards. They Are Dedicated And Talented Instructors In Themselves. All The "Yoga Classes At Home" provided by "Indira Gandhi Institute of Yog Services" Are Multi-Leveled Series (Including Our Beginners Yoga Training) To Procure Your Body, Mind And Spirit While Promoting Growth, Modern Lifestyle Health And Wellness Transformation. Beginner's Classes Are Dedicated For Those Who Have Just Started Their Journey In The Life Of Yog Health But At The Same Time Open For All Which Is The Core Of The IGI Yog Services Practice.